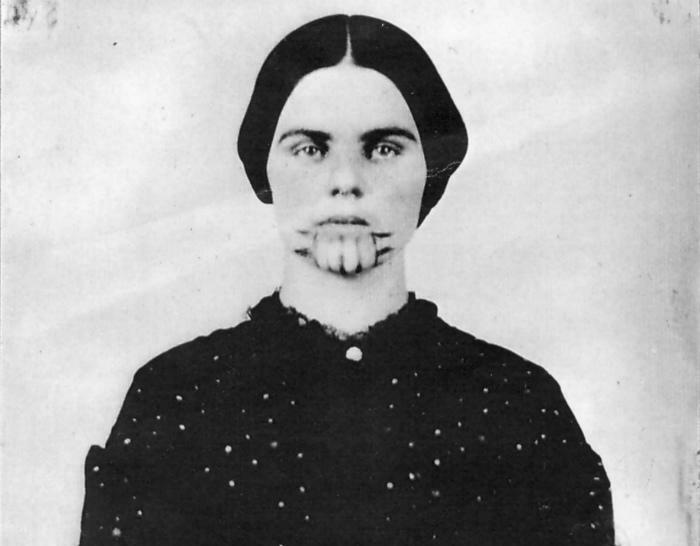 Olive Oatman was a 13-year-old Mormon pioneer when Yavapai Indians killed her family and enslaved her. She was traded to the Mohave, who tattooed her face and raised her as their own. After being ransomed and returned to white society, Oatman found herself caught between conflicting cultures. Her tattoo clashed with her pale complexion, marking her as both Mohave and European. Margot Mifflin has written a book about Oatman, and she joins us Wednesday to discuss Oatman's life as a cultural hybrid. Margot Mifflin writes about women, art, and contemporary culture. She's the author of the book The Blue Tattoo: The Life of Olive Oatman [Amazon|Indiebound], as well as Bodies of Subversion: A Secret History of Women and Tattoo [Amazon|Indiebound]. 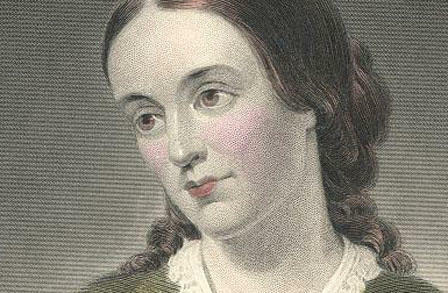 Even if you've never heard of Margaret Fuller, you know the people of her circle. She was Thoreau's first editor, Horace Greeley made her a front-page columnist, and she was an intimate of Emerson. Fuller was an exceptional writer and a ground-breaking advocate for gender equality, but her untimely death in 1850 led to a legacy of scandal and tragedy that overshadowed her remarkable work. Monday, Pulitzer-prize winning biographer Megan Marshall joins us to talk about the life and passions of Margaret Fuller.